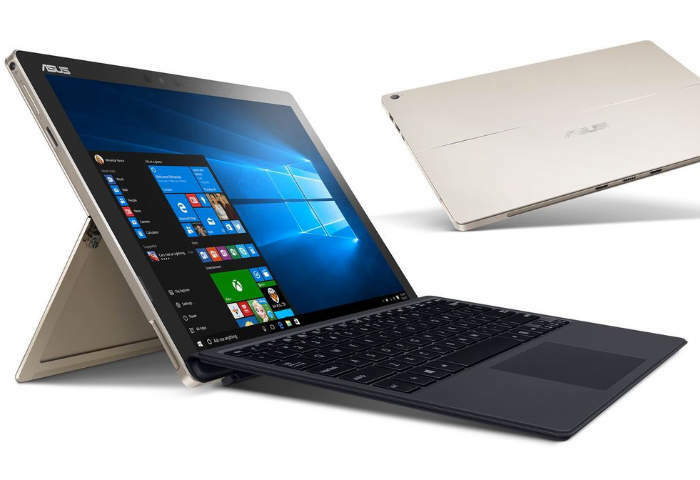 Asus have this week launched a new addition to their range of hybrid Windows tablets with the official launch of the new Asus Transformer 3 Pro which is now available to purchase priced at $1500 and comes pre-installed with Microsoft’s latest Windows 10 Pro operating system. The Asus Transformer 3 Pro is now available throughout the US and is one of the most powerful tablets currently on the market offering a 12.6 inch display that offers users a high resolution of 2880 x 1920 pixels. The Asus Transformer 3 Pro tablet is now available to purchase from the likes of Amazon priced at $1500.